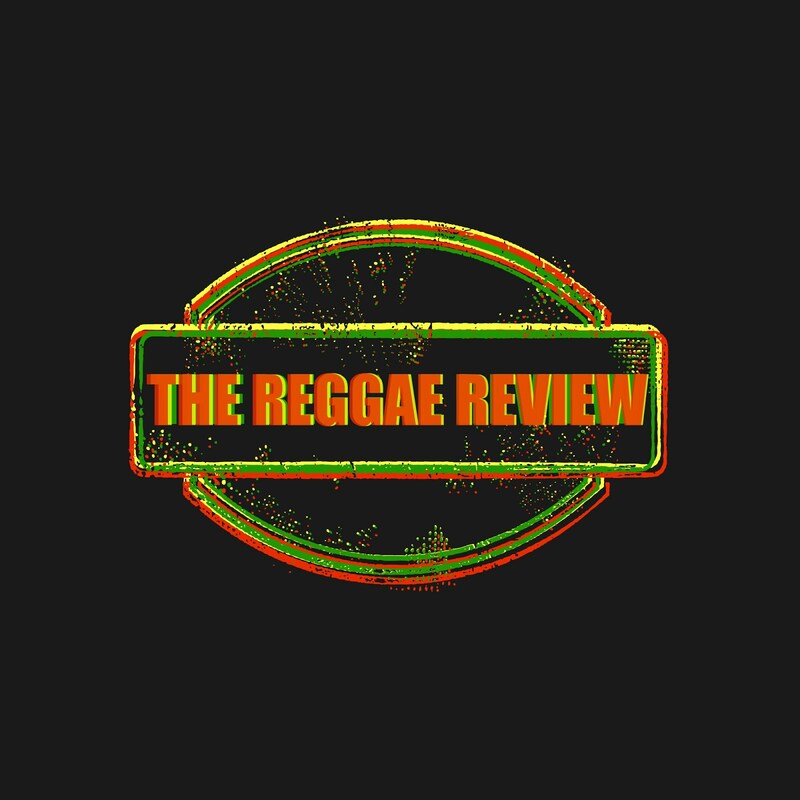 With the flourishing of roots music in the 1970s, capped off by Bob Marley and The Wailers' unprecedented and yet unmatched success, somehow 'reggae' became a catch-all for all of Jamaica's popular music. That is, until the dancehall surge and there was a need to distinguish the beat and its themes - and, for some, a desire to create some distance between 'cultural' reggae and 'slack' dancehall. 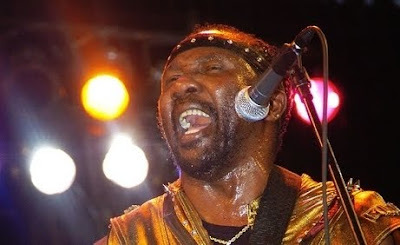 Toots and The Maytals recorded and released Do The Reggay in 1968 (recorded for producer Leslie Kong), the first song to use the name, though not the beat. Frederick 'Toots' Hibbert told The Sunday Gleaner that the word came to him in Trench Town, that cauldron of creativity along the Spanish Town Road corridor which many a 'country boy' took to urban dreams or despair. "I am the inventor of the word 'reggay'. I have made 31 number-one records in Jamaica on vinyl, both on the JBC and RJR charts," Hibbert said. He is quick to point out that the beat was popular, saying that "the music was playing in those days with some great musicians who play the rhythm. People use to call it boogie beat, pine top boogie and some other things". "Me and (fellow Maytals) Jerry and Rolly sitting down one Sunday morning or Tuesday morning in Trench Town. I have my four-string guitar. In Jamaica, we use the word streggay for the girl who don't dress so good. People that don't dress good we call streggay, the guy too. It think that word come from that vibe, which I did not think of it, it just come," Hibbert said. "Nobody could come up with that word but me. I still remain as the man who coin the word reggay." Hibbert explained further: "I was just playing around - the word comes up. A girl come around, beautiful looking but don't dress properly, and that word (streggay) come up. It was not a plan thing. Is the Almighty say open your mouth and I will fill it with words." However, he said that people do not respect the fact that he coined the term. "If I die now, maybe they will respect it and teach it. I am proud I am the only one who came up with this word 'reggay'," he said. Hibbert emphasises that the beat was there before the word, saying "the reggay was out there raising cane. I am a dancer. When I used to dance in May Pen - Coxsone, Duke Reid a keep clash - it was boogie beat, because I was so hot". He said that Do The Reggay went to number one and "it play night and day in Jamaica".